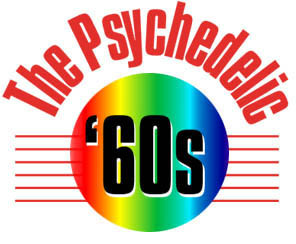 ONE OF THE major social changes brought about by the sixties was the widespread use of illicit drugs, primarily the hallucinogens, marijuana and LSD. Before this time, marijuana was primarily used by jazz musicians and hip characters in the inner cities. The Beats, consorting with and trying to emulate the jazz musicians, began using marijuana, and references to so-called mind-expanding drugs began appearing in Beat poems, novels, essays, and in popular protest songs as early as the mid-fifties. LSD, which was virtually unknown to American society in the early sixties and still legal until 1966, gained widespread recognition as a result of the very public exploits of so-called acid gurus, Timothy Leary and Ken Kesey. By the mid-sixties, seemingly overnight, marijuana and LSD use was common across the country, especially among the young. Many books were written to explain or vilify this phenomenon, many others to justify the use of these drugs. 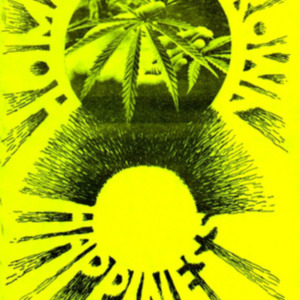 Proponents looked to religious ceremonies of Native Americans where peyote and mescaline were used, to references of marijuana use for spiritual and medicinal purposes in ancient texts, and to books like Aldous Huxley's The Doors of Perception, where Huxley writes of his experimentation with mescaline in Mexico. Other more harmful drugs followed --cocaine, heroin, amphetamines and barbiturates, and the idea of using mind-expanding drugs to gain insight into the world gave way to plain recreational, often harmful use. Popular musicians such as Janis Joplin and Jimi Hendrix died as a result of recreational drug use. Ken Kesey, one of the earliest proponents of LSD use, denounced its curative powers as early as 1967, but by then its use was too widespread to be controlled. Aldous Huxley. The Doors of Perception. London: Chatto and Windus, 1954. Marsha Alexander. The Sexual Paradise of LSD. North Hollywood: Brandon House, 1967. 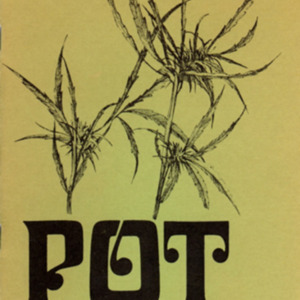 Pot: How to Plant, Cultivate, Harvest, Cure, Prepare, Enjoy. George Andrews and Simon Vinkenoog, ed. 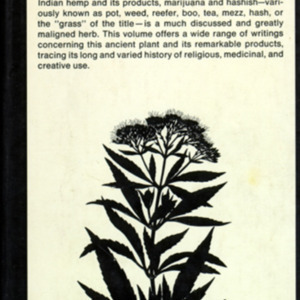 The Book of Grass. David Solomon, ed. 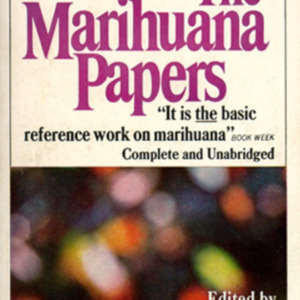 The Marihuana Papers. New York: The New American Library, 1968. Robert G. Barbour, ed. 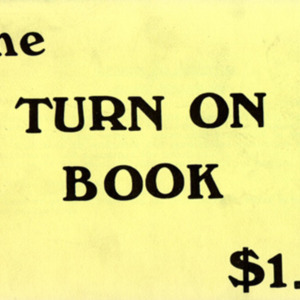 The Turn on Book. [United States]: BarNel Enterprises, 1967. Stone Mountain. 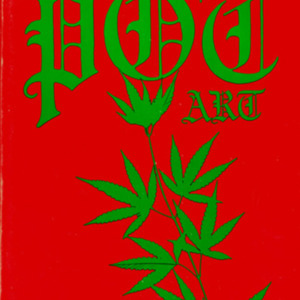 Pot Art & Marijuana Reading Matter. Michael W. Morier. Homegrown Happiness. New York: Hopfield Press, 1967. 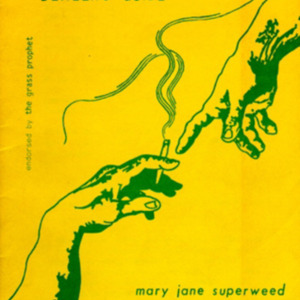 Mary Jane Superweed. The Marijuana Consumer¹s and Dealer's Guide. 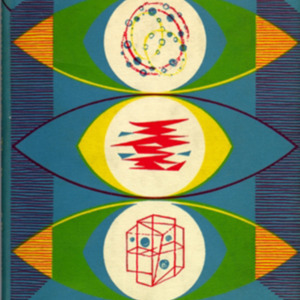 San Francisco: Chthon Press, 1968.